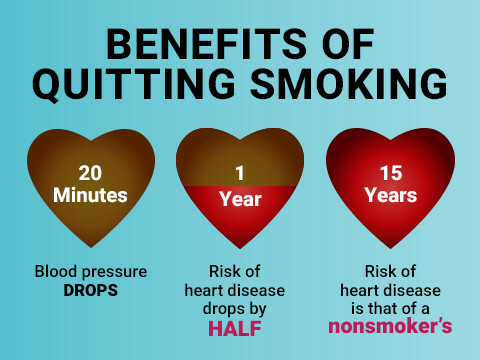 You can save 40,000 lives by just spending 3 minutes talking to your patients about quitting smoking. 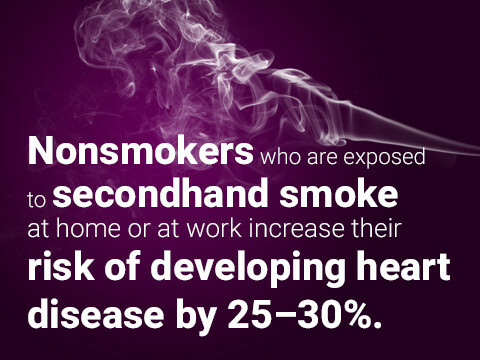 Secondhand smoke can travel through vents and windows, affecting your health. Find everything you need to book your next meeting or conference in a smoke-free location. Cigarettes account for about 96% of total tobacco sales in the world but there are many other types of tobacco products to avoid such as; Electronic Cigarettes or Vapor Products, Betel Quid, Bidis/Kretek, Cigars, Hookahs, Pipes, Snus, Dissolvables, Light Cigarettes and Smokeless Tobacco. 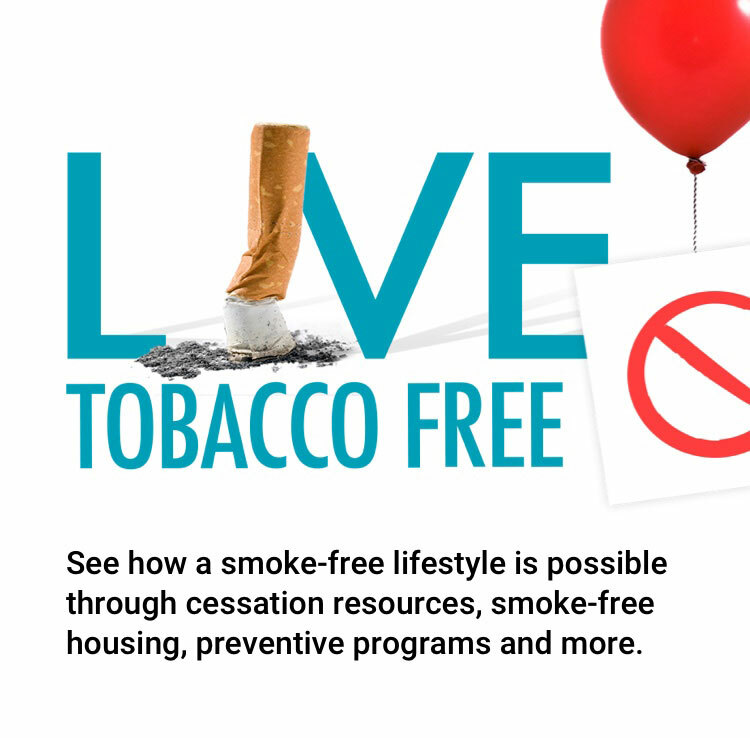 Use these resources to spread awareness and prevent tobacco use in our communities. 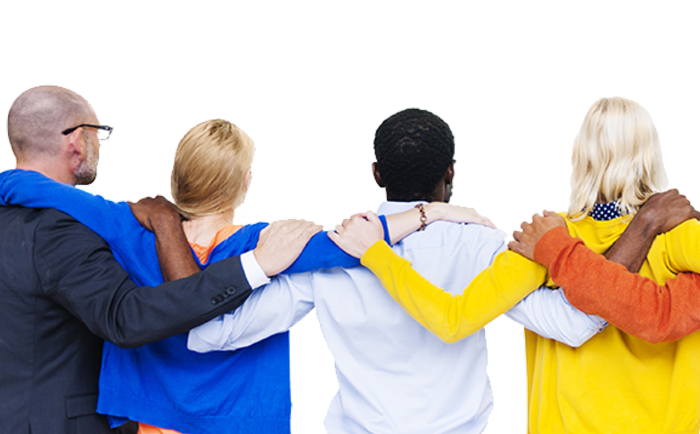 Check out our FAQs, download signs, or file a smoking complaint.